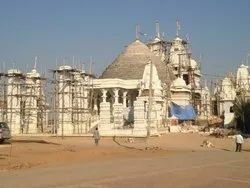 We are a leading Manufacturer of stone temple construction, temple construction service and marble qibla from Makrana, India. The R.H Stone Art is Trusted name In This industry.We Are Service provide Of All Kind Of Hindu Marble And Stone Temple . We Have Exprience Team In Temple Countration Service . As per the requirements of the patrons, we are presenting the best quality array of Temple Construction Service to our prestigious clients. This service is available to us at most reasonable rates. Together with this, our modern technology helps us to render this construction service. 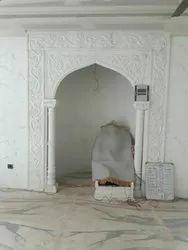 Marble Qibla use in masjid which place make a beautiful qibla front. 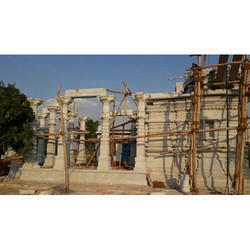 Looking for Temple Construction Service ?